Earn 2.99 Weta Dollars! What's this? From the vistas of Pandora to the slick suits of Iron Man, Weta Digital has been at the forefront of cinema's most groundbreaking and stunningly beautiful visual effects. 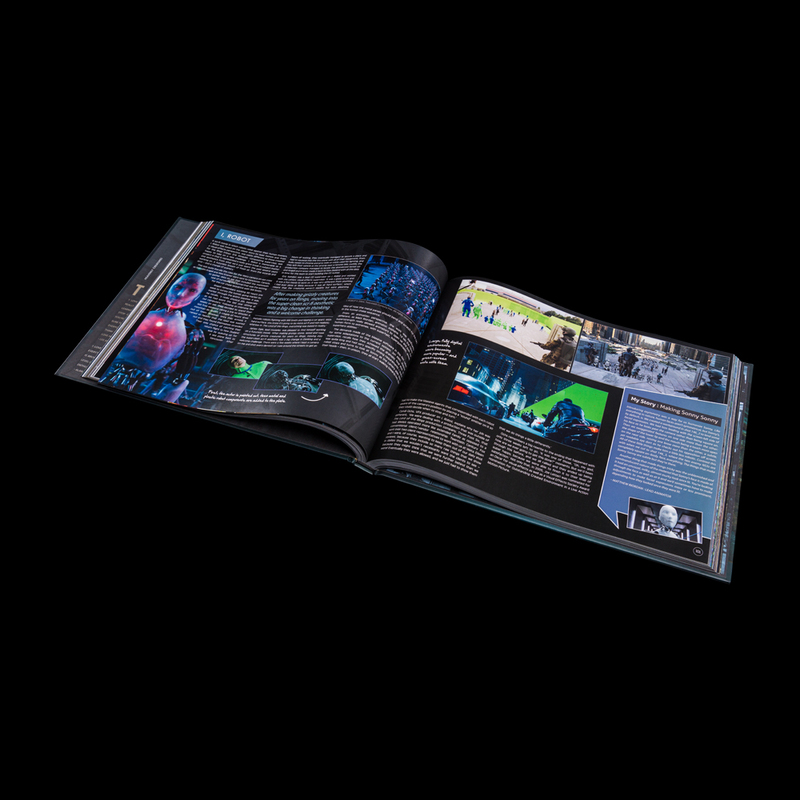 Written by Clare Burgess with Brian Sibley, this colourful tome takes you behind the scenes of the digital effects powerhouse for the very first time. They are truly artists - a computer is a tool, no different than a pencil or paintbrush, and wonderful talent is needed to create the images you will see in this book. I'm immensely proud of the work they do. 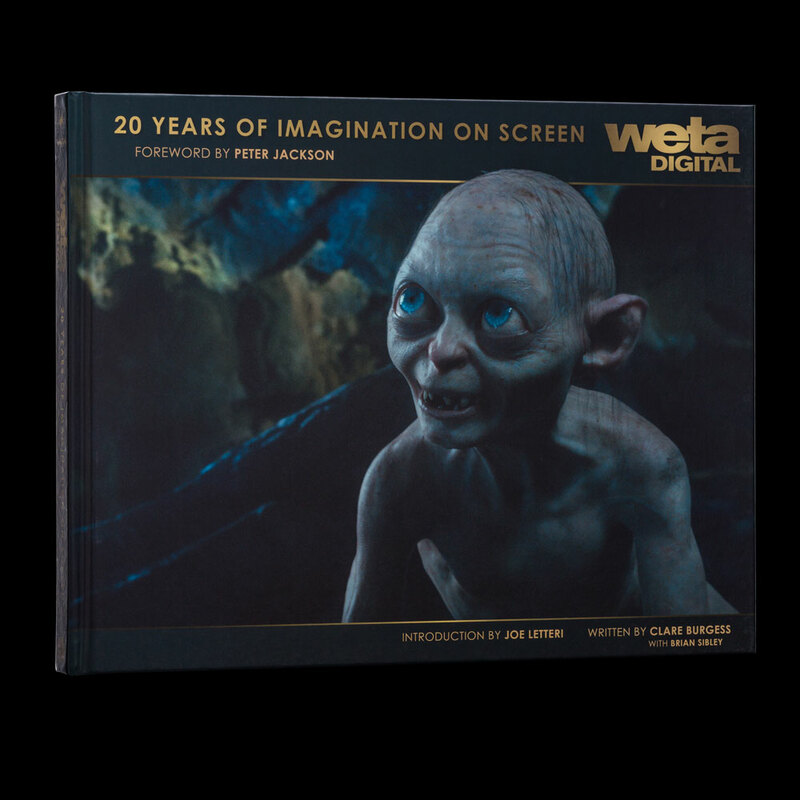 Weta Digital: 20 Years of Imagination on Screen is a celebration of the people and projects that have defined the first two decades of Weta Digital. One of the world's premier visual effects studios, Weta Digital is known for its Academy Award-winning visual effects for such films as The Lord of the Rings, King Kong, and Avatar, as well as its groundbreaking work on Rise of the Planet of the Apes, The Avengers, Prometheus, and The Hobbit trilogy. Featuring a foreword by Peter Jackson, personal stories and recollections, expert technical insights, and a wealth of stunning behind-the-scenes imagery, this extraordinary volume offers an intimate look inside the studio and the minds of the people behind its innovative effects. Visual Effects Producer Clare Burgess wrote the boook with the assistance of esteemed writer Brian Sibley and countless others who helped chronicle the studio's remarkable history.